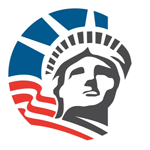 My wife is currently in US on H1B with an extension in processing. Feb 12th 2019 would be her 240th day since extension is fixed which means she cannot stay in US anymore. We have plans to go back to India end of January and then process her H4 as dependent to me. Is it advisable to file for H1 to H4 COS from US or start for H4 processing after she reaches India ? 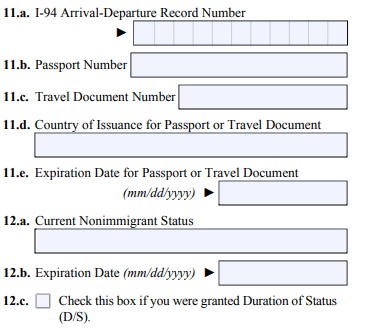 If it is advisable to file for H4 after she reaches India, in the i-539 form what should be the details of i-94 and Current Non immigrant status she should be filing with? Can the i-94 be of her H1B VISA ? She can stay after 240 days in US but cannot work. Why can't you upgrade to premium processing? Extensions with same employer are still being accepted under premium processing. She can still stay but cannot work after 240 days. Anyways premium processing may open again after Feb 19th 2019. So you can upgrade your case at that time. If you are still planning to got o India, your wife can directly apply for H-4 stamping in India. Don't start the process here. An I-539 can never be filed from outside the US. It is for a change of status, and you by definition don't have a status when you are outside the US. Outside the US you would have to get an H4 visa.